All Ore City homes currently listed for sale in Ore City as of 04/24/2019 are shown below. You can change the search criteria at any time by pressing the 'Change Search' button below. If you have any questions or you would like more information about any Ore City homes for sale or other Ore City real estate, please contact us and one of our knowledgeable Ore City REALTORS® would be pleased to assist you. 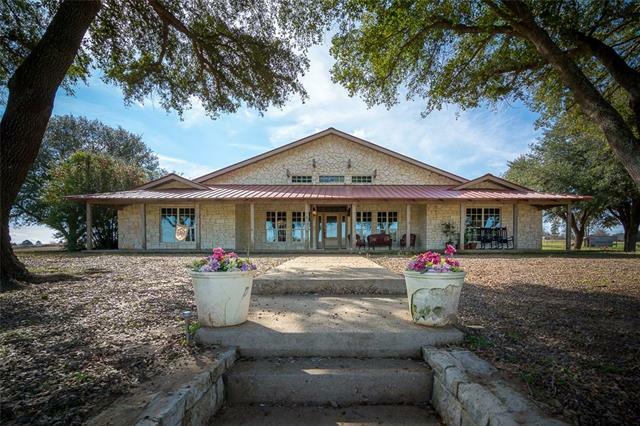 "Stunning East Texas ranch with gorgeous rolling hills, private ponds and views for miles. Through the gated entrance and up the gravel drive, you'll find a classic stone ranch house sitting atop the hill, with a long covered front porch framed by stately oak trees and overlooking the fenced-cross-fenced acreage . The home offers a large parking area in the front plus a 5 car garage in the rear with attached workshop. The interior has 3 bedrooms, 3 full baths, and multiple living areas with 2 fir"
"Country peace and quiet on almost 23 acres with a well-maintained 3 BR, 1.5 bath home with a brand new roof! Fenced and cross fenced with 2 stocked ponds with improved pasture and wooded acreage as well! Peach, pear, and pecan trees to enjoy in season! 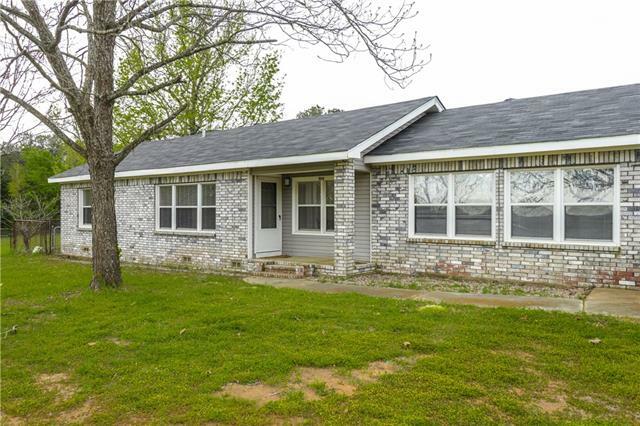 Just minutes from town and convenient access to Longview, Diana, Gilmer, Jefferson and Marshall. Priced to sell in Ore City ISD! Call today for a private showing!"